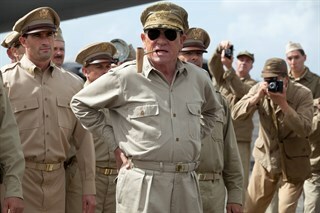 Nobody does hardass better than Tommy Lee Jones. Nobody. Powerful. Tommy Lee Jones is remarkable. 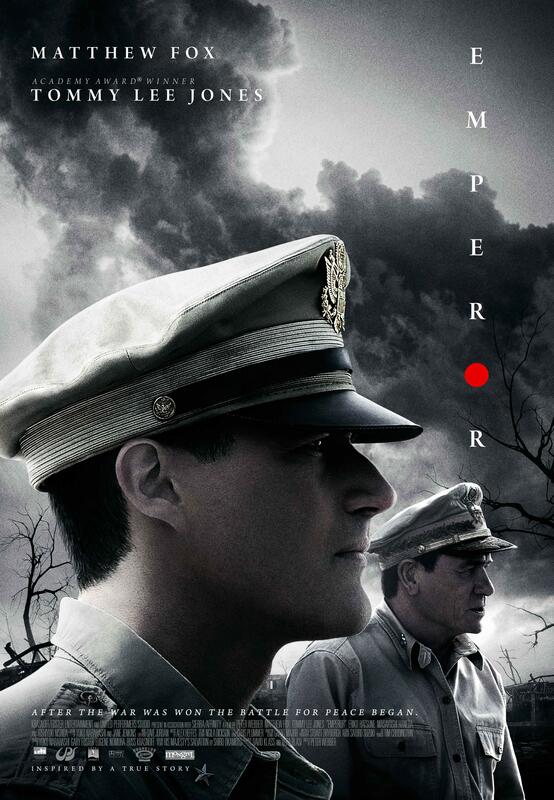 Based on true events, Emperor brings to life the secret maneuvers that won peace in post-WWII Japan. General Douglas MacArthur (Tommy Lee Jones), now the de facto ruler of the devastated and hostile Empire, is faced with a difficult mission that will decide Japan’s fate. 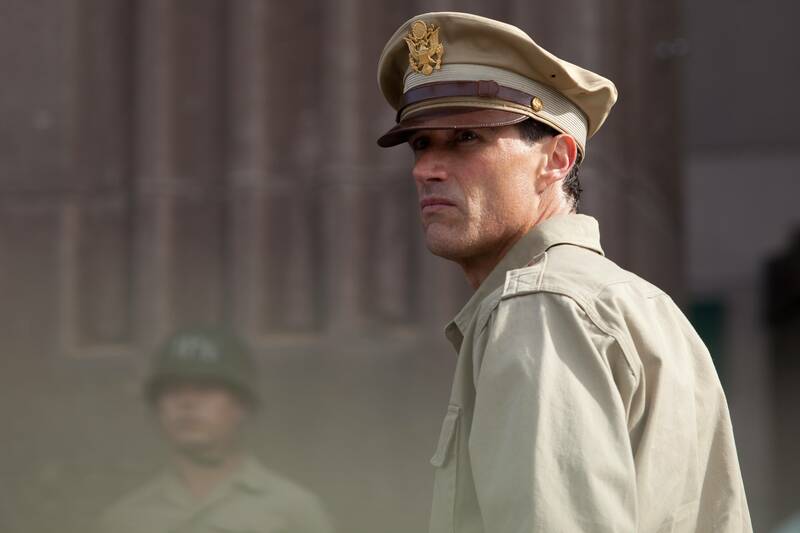 To help him he assigns an expert in Japanese culture—and psychological warfare—General Bonner Fellers (Matthew Fox), to covertly investigate the looming question: should the Japanese Emperor, worshiped by his people but accused of war crimes, be punished or saved? 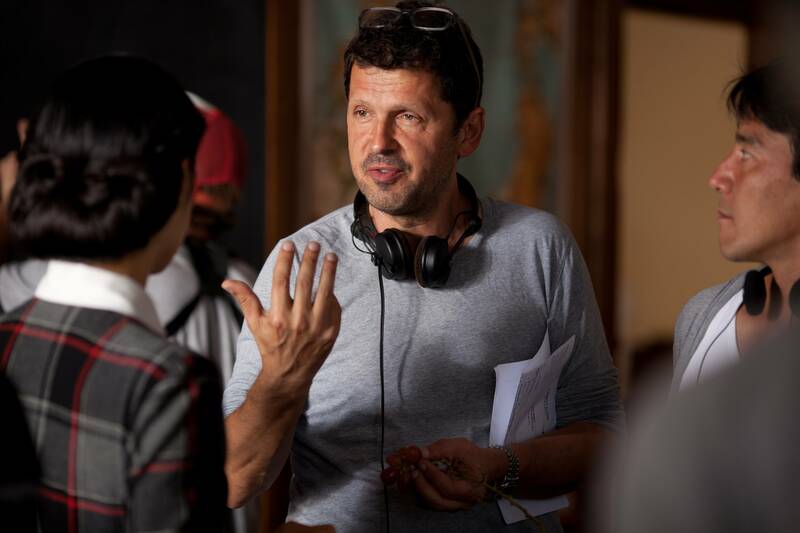 Director Petter Webber. Photo by Kristy Griffin. Left to Right: General Bonner Fellers (Matthew Fox) and Aya Shimada (Eriko Hatsune). Photo by Kristy Griffin. 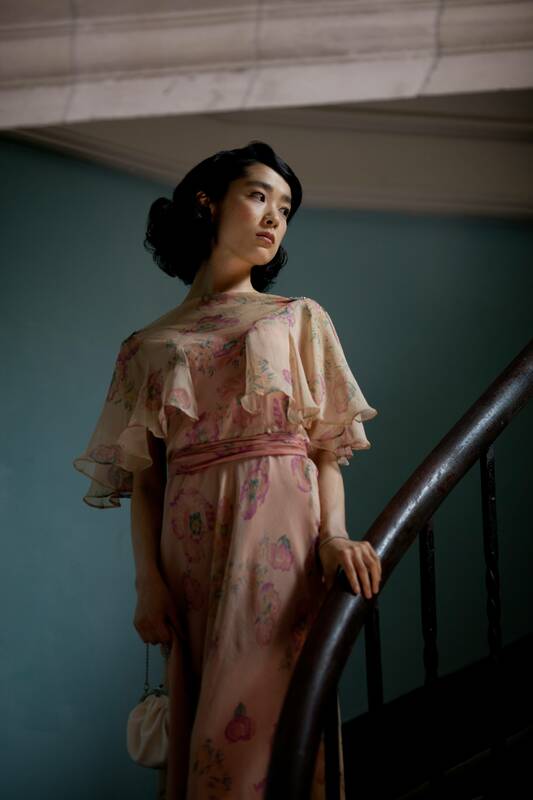 Aya Shimada (Eriko Hatsune). Photo by Kristy Griffin. 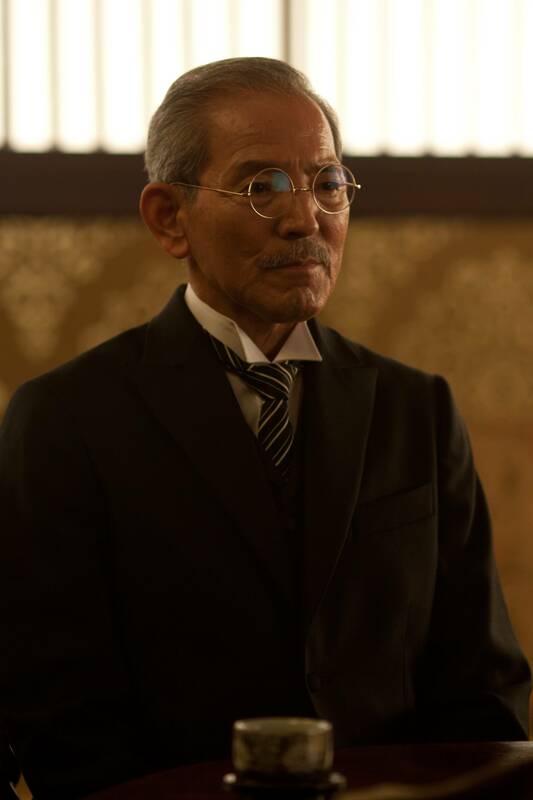 Teizaburo Sekiya (Isao Natsuyagi). Photo by Kristy Griffin. 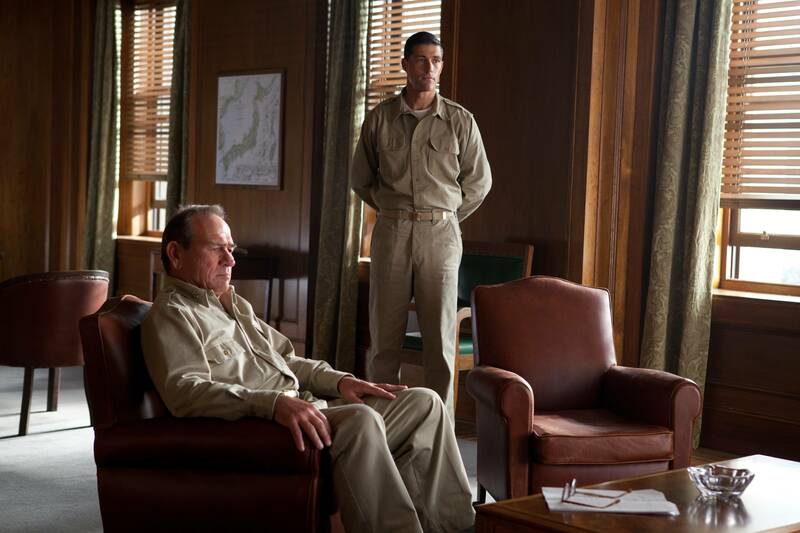 General Douglas MacArthur (Tommy Lee Jones). Photo by Kristy Griffin. 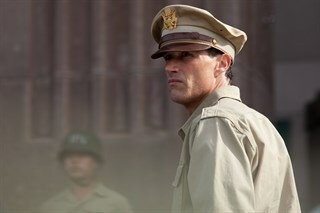 General Bonner Fellers (Matthew Fox). Photo by Kristy Griffin. 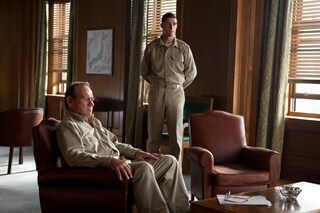 Left to Right: General Douglas MacArthur (Tommy Lee Jones) and General Bonner Feller (Matthew Fox). Photo by Kristy Griffin. 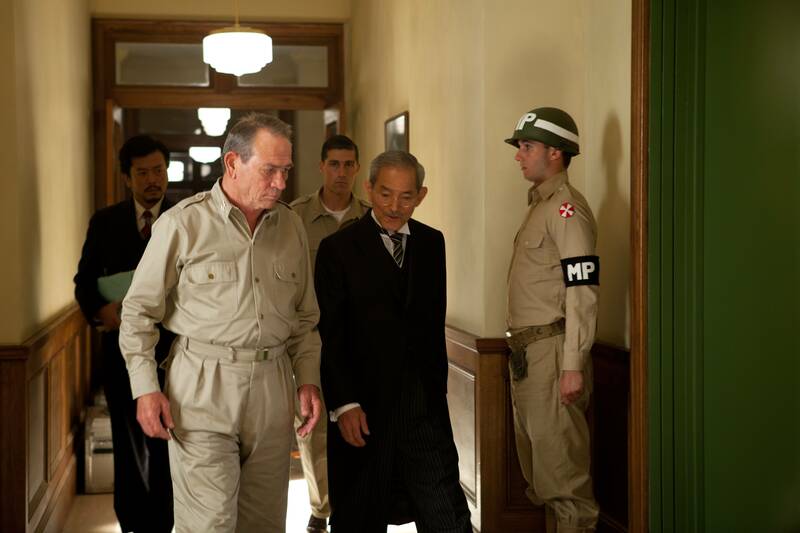 Left to Right: General Douglas MacArthur (Tommy Lee Jones) and Teizaburo Sekiya (Isao Natsuyagi). Photo by Kristy Griffin.